Very cute remolded country home with beautiful views of the mountains and valley. 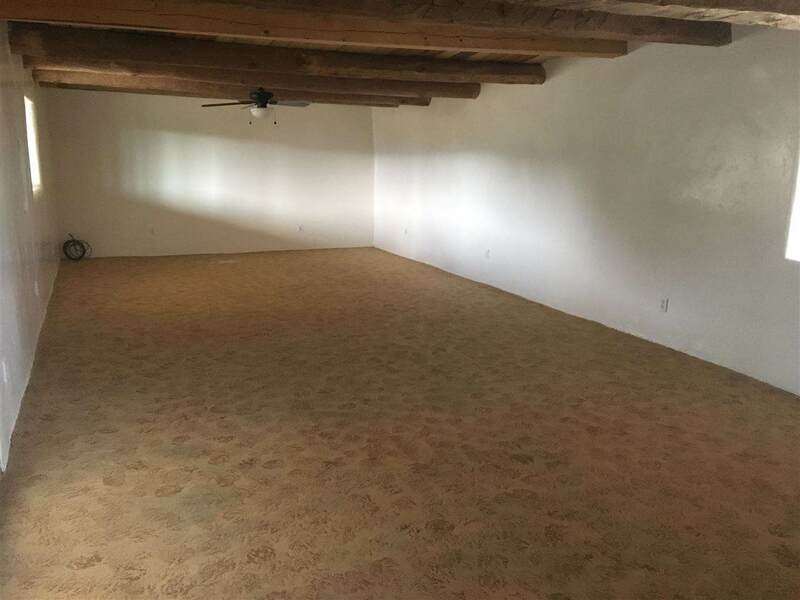 Original vigas remain in the spacious family room/living area. The kitchen and bathroom appliances and fixtures are brand new. 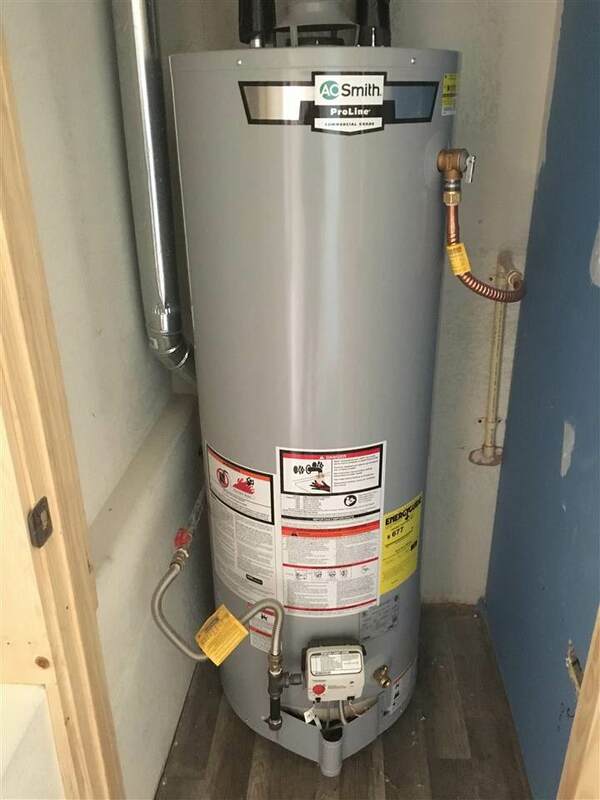 The water heater was put in in 2017. A new pro-panel roof has been installed this year as well by the owner who is a professional roofer/contractor. 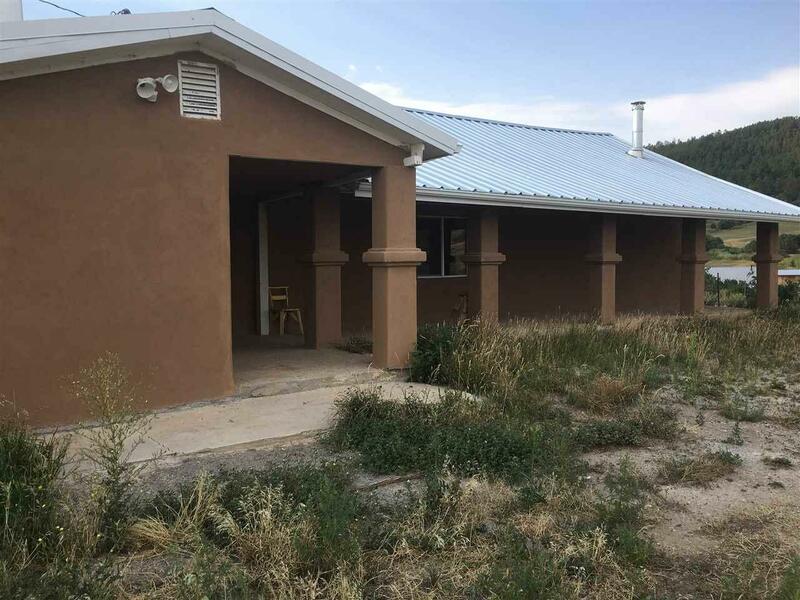 Two patios for front porch or back porch sittin' which could host a good amount of furniture and be perfect for the cool evenings in the valley. 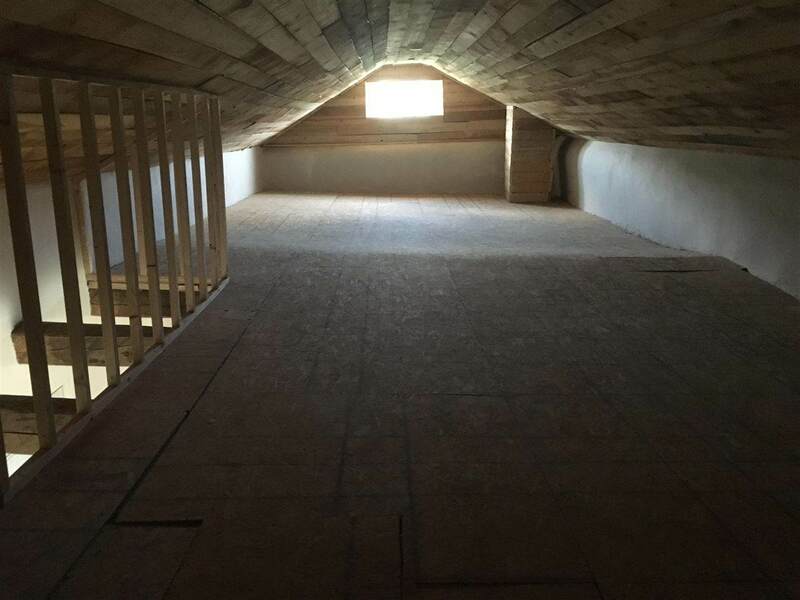 Well insulated for cold winters with double pane windows, forced air heating, a wall heater, and inserts for wood stoves. No wood stoves are currently installed. Ample space outdoors for gardening/pets/children.